Juventus have been preparing today ahead of their UEFA Champions League quarter-final second leg against Ajax at the Allianz Stadium tomorrow evening. The first leg finished 1-1 in Amsterdam and Juve are looking for a convincing victory to send them through to the semi-finals. 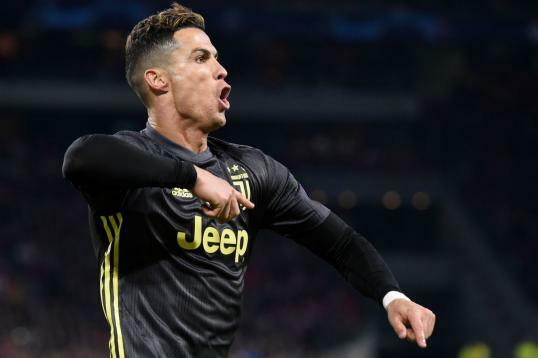 Cristiano Ronaldo could be pivotal to the club’s chances, however, with the Portuguese forward responsible for the second leg dramatics in the last round as Juve overturned a 2-0 first leg deficit to beat Atletico Madrid 3-0 on the night, Cristiano scoring a hat-trick.